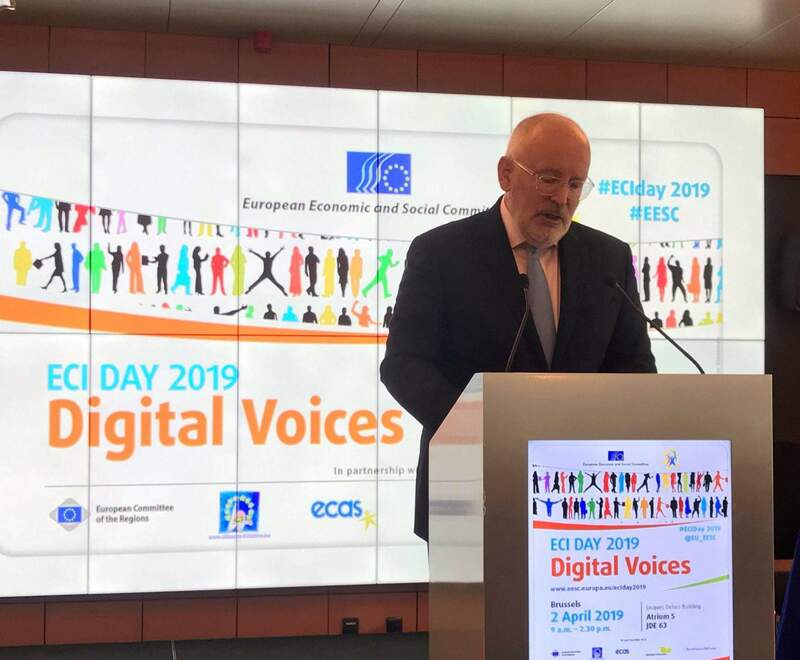 Brussels, 8 July 2014 – Today marks the official launch of Europe+ (Civil Society for the Renewal of European Democracy), a broad grass-roots alliance which brings together over 40 organisations from civil society calling for a renewed and better functioning democracy in the EU. Founded over the past year, during a time when Europe has been facing testing political and economic challenges, Europe+ is being officially launched at the European Parliament. A transparent and inclusive space for debate created by, and for civil society, Europe+ aims to design a constructive regeneration of the European project. 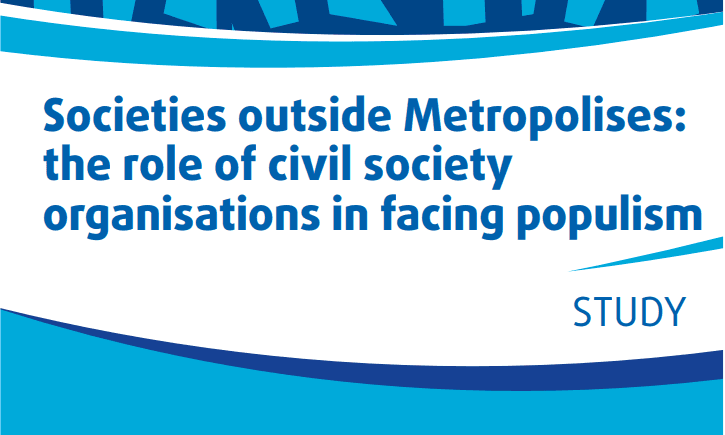 Consisting of 43 European civil society organisations and trade unions, Europe+ works together for positive democratic change in the EU through the active and better involvement of citizens in representative and participative democracy, policy changes and institutional reforms. 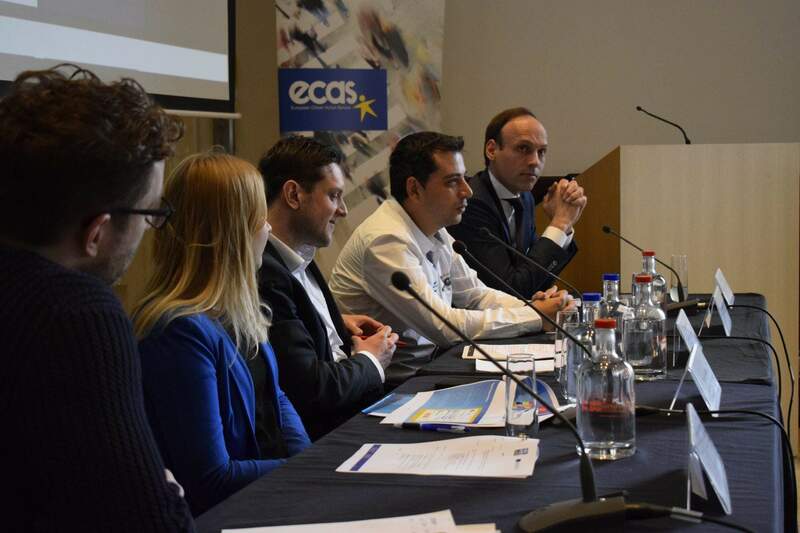 Assya Kavrakova, Director of the European Citizens Action Service (ECAS), describes the Europe+ civil society alliance and what it stands for: “We are all different, some of us work on specific topics, while others are more engaged with European Citizenship in general. Some of us represent not for profit organizations from all over Europe, while others engage with citizens directly. What unites us and brings us together are three beliefs: we believe in the future of the European Union, we believe in the need for further developments of the European Project NOW, even if it involves transformations and reforms, and we believe that EUROPE+ should be achieved through a sound process that is democratic, transparent and inclusive, reflecting the views and opinions of both civil society organizations and European Citizens”. The European Parliament as the host of the launch is no coincidence. Last week, Europe+ started its campaign to engage with MEPs in a constructive dialogue to ensure civil society participates fully in this new legislative term. The European Parliament takes decisions, which affect the daily lives of millions of citizens in Europe, citizens whose concerns civil society represents and whose rights civil society defends. There is no better place than the European Parliament to start this dialogue. The event, opened by European Movement International President Jo Leinen MEP, sees Europe+ members presenting their views on why their individual organisations, broad in nature and in representativeness, want to see a more open, democratic and inclusive European Union. Representing Europe+ will be Jo Leinen MEP (European Movement International), Assya Kavrakova (European Citizens Action Service), Allan Päll (European Youth Forum), Alexandrina Najmowicz (European Civic Forum), Romain Wolff (European Confederation of Independent Trade Unions), Conny Reuter (SOLIDAR) and Sophie von Hatzfeldt (Democracy International). With the chance to respond to the ideas and proposals put forward, MEPs can engage in the debate with Europe+, in what will be the first of many opportunities for constructive dialogue between civil society and the European institutions as the campaign on sharing of information on EU institutions and European democracy with citizens’ progress. In the long term, Europe+ will provide arguments in favour of a renewal of European democracy (to counter Eurosceptic arguments) and to communicate these to citizens either directly or through civil society organisations. By encouraging institutional reform and an open and transparent treaty revision process that would reinforce representative democracy, building on the example of the Convention on the future of Europe, Europe+ members will facilitate this by creating space to discuss, advocate and campaign for reform. 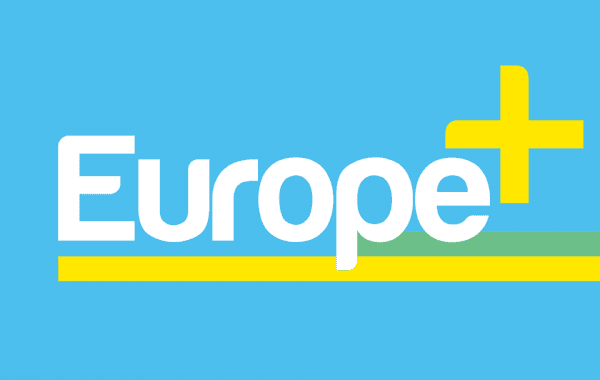 Europe+ is an alliance of over 40 European civil society organizations, working together for positive democratic change in the EU through the active and better involvement of citizens.